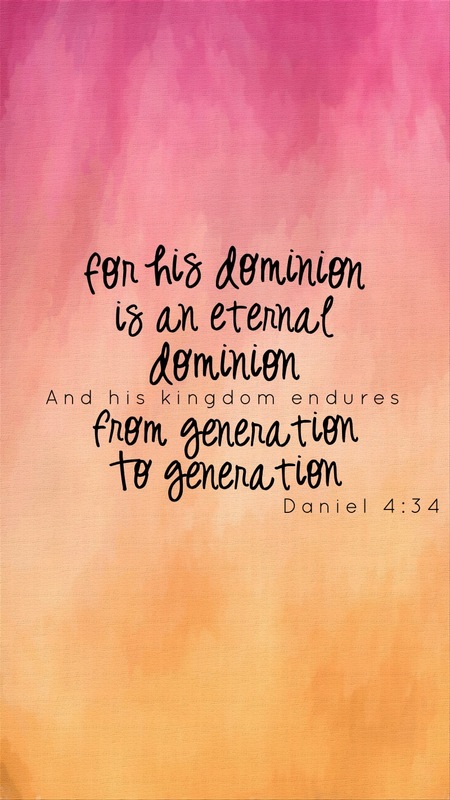 This has been flowing through my heart lately, and I wanted to share. I hope it sparks some inspiration in you- whether it be encouragement, a reminder, or something you needed to hear. Just save the image and use it as your phone’s wallpaper. Save the image to your phone and use it as phone wallpaper. Don’t forget to enter my giveaway! It ends tomorrow. 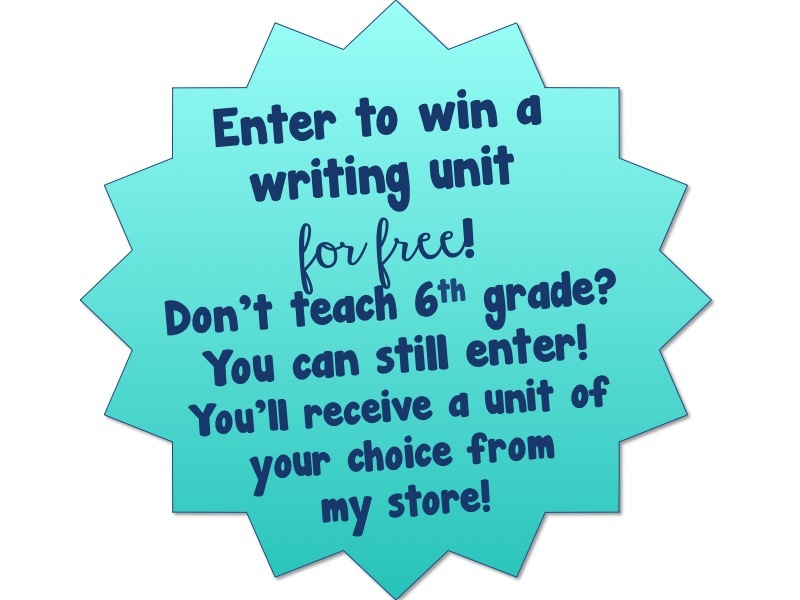 « Argumentative Writing Lesson Plans for 6th Graders + Giveaway!